Thank goodness because things were looking pretty bleak there in the world of Batman and Co. According to The Hollywood Reporter, the DC Expanded Universe, home to downers like Batman v. Superman: Dawn of Justice and the hodge-podge Justice League, is seeing another boost of optimism with a new Supergirl movie. Supergirl comes alongside Wonder Woman and (perhaps) Aquaman as notes of brightness and energy opposite the relative dourness and somberness of Batman and Superman. 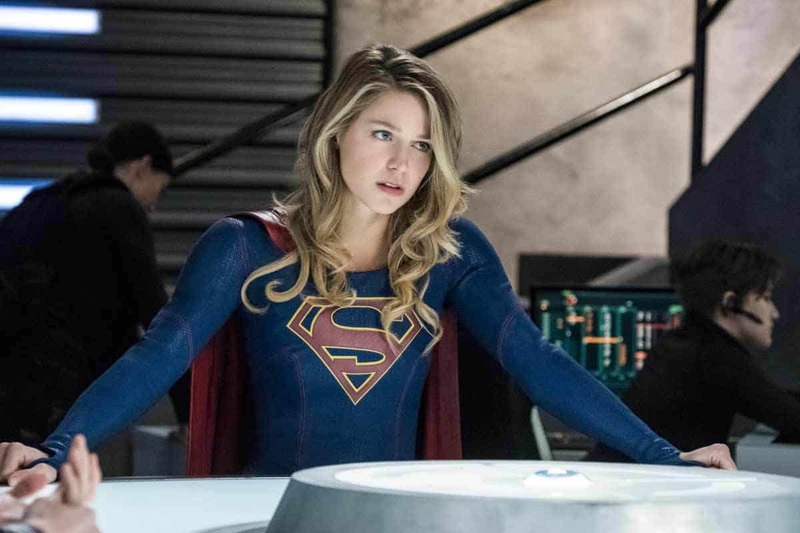 The hero has already been front-and-center in a CW series starring a note-perfect Melissa Benoist for three full seasons, but we’re not sure if the movie will star the same actor, or even rendition of the character, as the show. CW already switched things up for The Flash, who made the (running) jump from small screen to big screen in Justice League. There’s another exciting piece in the Supergirl movie: 22 Jump Street writer Oren Uziel is on to write the script. You know what that means: This is probably going to make you laugh. We’re here for that. No more weird Superman-Batman training montages, OK?